Buying school supplies at the end of the summer is an unavoidable and costly task unless you know some tricks to save money. Here are 14 great ideas for how to get everything your children need and save a few bucks doing it. 1. Buy in Bulk: Identify the items that your child would need throughout the year. Buy enough to get you through the rest of the year. Try to find a few families to join in the bulk-shopping and save dollars. 2. Check Prices Online: Visit online stores to find the best deal. If you prefer to shop at the brick and mortar stores, before you go out to shop, an online survey will help you to know the best prices and available deals. For most, 'Back to School' means returning to school from a summer or winter break. However, in merchandising, it is the period in which students and their parents purchase school supplies and apparel for the upcoming school year-- it is a time when the items like school supplies, children's, and young adults' clothing goes on sale. 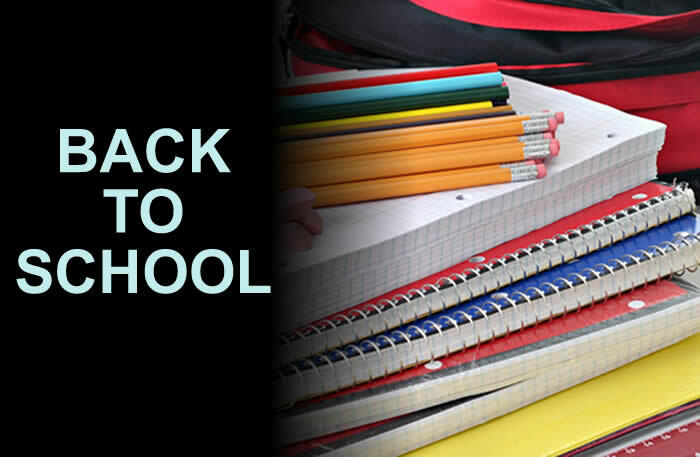 The 'back to school' period, usually lasts from mid-July through early/mid-September, before the school year starts. 1. Avoid Buying Trendier Gear: They get out of fashion very quickly. When your kids will see their friends are using another kind, they'll beg you to upgrade them, and that only results become wasted cash. 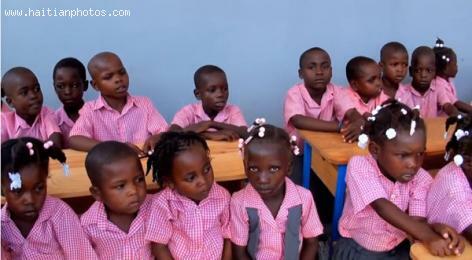 As per the announcement of the Ministry of National Education and Vocational Training (MENFP) on July 26, 2016, the 2016-2017 School Year in Haiti will start on September 5, 2016. The session will have 186 days of class and 9 days off, 930 hours of instruction for the fundamental and 1,116 for secondary courses. The academic year will end on June 30, 2017. The Minister Dorsonne has informed that instructions have been passed to the Director General for adopting necessary implementary measures. 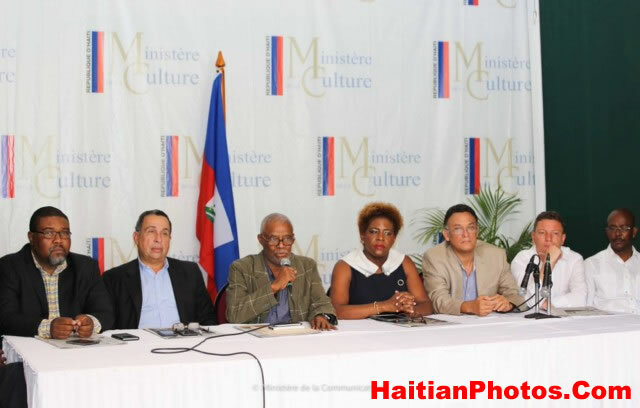 On July 28th, the de facto President of the Republic, Jocelerme Privert held a meeting with ministers and State officials involved in the back to school 2016-2017 and inquired about the steps already taken or which are underway for the full success of the school year. Some of their discussions included status about the school grant, new appointment, training of teachers, institutional supports. 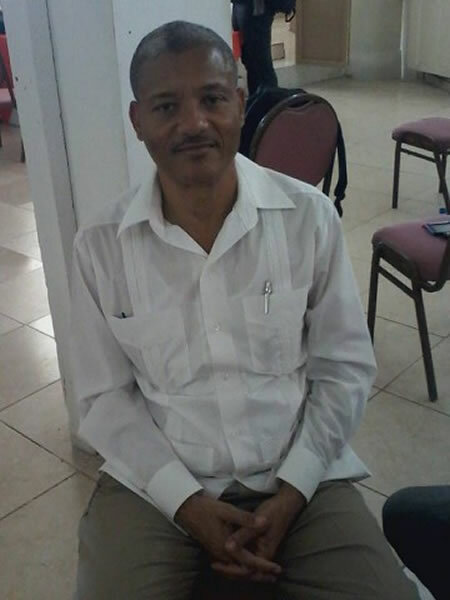 Fritz Deshommes has been elected to as the new Rector of the State University of Haiti. The election took place on Tuesday, May 17, 2016. The new governing body includes Fritz Deshommes, Hérold Toussaint and Jacques Blaise. In his first public statement, the new rector expressed his desire to focus on the institutionalization of the university. He entends to put in application the plan developed in 2011 which is to improve the working condition of teachers and employees of the establishment. Wednesday May 11, 2016 was the Launch of the 22th edition of Livres en Folie. The actual event will take place on May 26 and 27 at the Historical Park of Sugar Cane. This year Livres en Folie will pay tribute to Marie Vieux Chauvet who is a novelist and playwright. 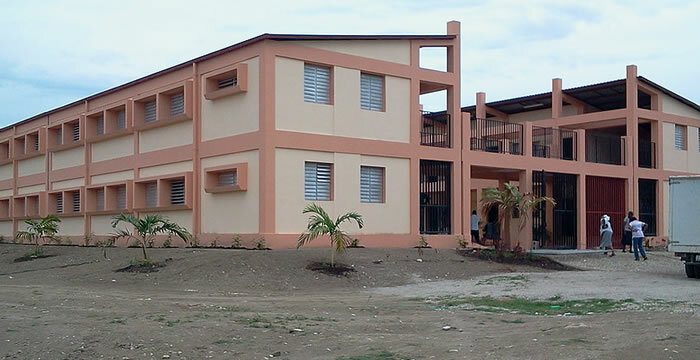 A young man in Haiti has decided to commit suicide because he did not receive satisfactory grade for the semester. This took place in Delmas 19 and if you grew up in Haiti, you might be very familiar with the practice. A father threatened to get back at a child for not performing to his satisfaction at school. 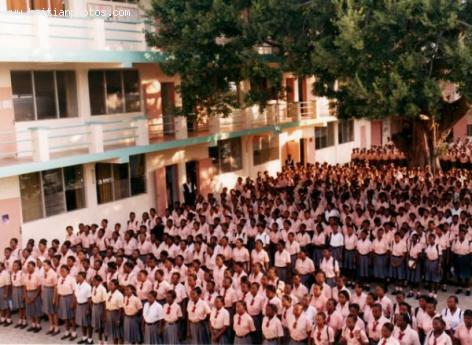 According to the report, the young man was in the 9th grade at "Ecole St Martin. After reviewing his school report, the father told him to go home and wait for him with the intent to inflict some punishment. 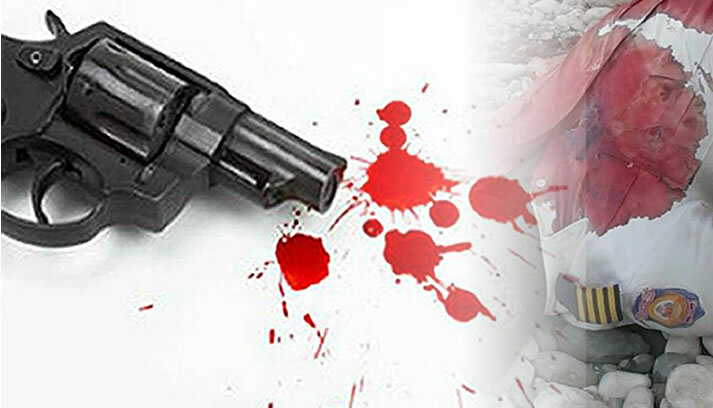 Once the the young man got home, he decided to commit suicide.